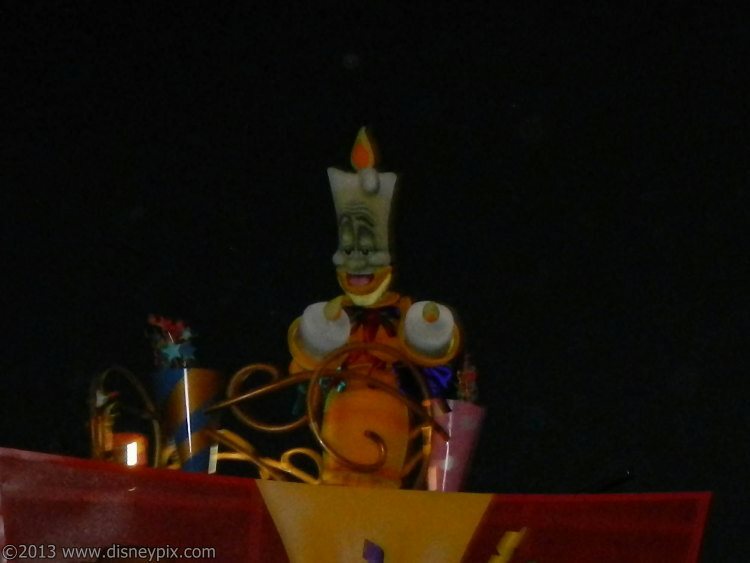 Lumiere during the Move It! Shake It! Celebrate It! show on Main Street U.S.A.